Katharina Davies is a Consultant in Wellspring’s Boston Office. She brings experience in business and nonprofit innovation, financial and market analysis, and strategic and business planning. 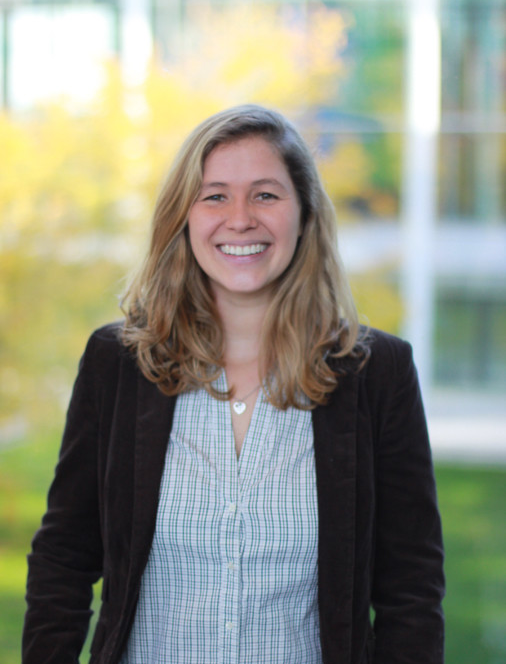 Previously in the nonprofit sector, Katharina worked as a summer associate at Ashoka, where she analyzed patterns in social innovations globally, and for an international NGO called Technoserve, where she developed a tool to measure the impact of their programs for small farmers. She has also worked in the private sector, conducting market analysis, and developing strategic plans and valuations for companies in the infrastructure sector, as well as launching a successful business soon after graduating from college. Katharina received her MBA from the Yale School of Management, where she co-led the Net Impact and Association for Latin American Students, and as well as participated in consulting projects for social enterprises. She was born and raised in Rio de Janeiro, Brazil, where she earned a B.A. in Business at PUC-Rio, as well as a specialization degree in Environmental Management from Escola Politecnica da UFRJ.